Getting excellent insights of how layers are build up by making a very narrow hole into the surface. For very site specific location we use FIB to lift out our TEM samples. A broad range of FA techniques for debugging or root cause analysis. NanoPhysics B.V is an independent analytical service lab providing several chemical- and physical analytical techniques. We have customers from all kinds of industries e.g., semiconductor, automotive, pharmaceutical, renewable energy, universities and nanotechnology research institutes, etc. 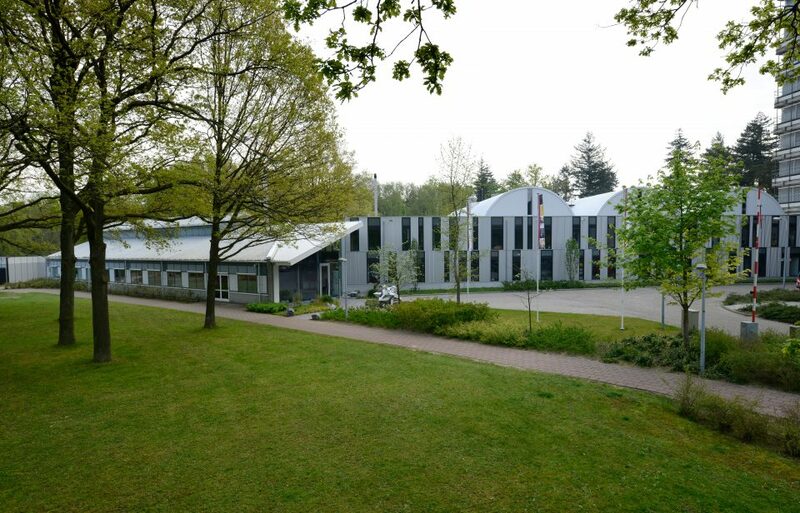 Located at the University of Twente in The Netherlands we provide services for Failure Analysis, Quality Control and Material characterization. Typical customers are R&D departments of High Tech Companies. In case they have an issue with their materials, we need to get involved. NanoPhysics B.V. is highly skilled in Focused Ion Beam (FIB), Integrated Circuit edit (circuit edit), Scanning Electron Microscopy (SEM), Transmission Electron Microscopy (TEM) and advanced TEM sample preparation and imaging (STEM-HAADF), but also operates with several high qualified partner laboratories offering complimentary techniques to ensure an integral solution to your request. With deep analytical knowledge and a balanced view of strategy, process and technology NanoPhysics B.V. helps you to understand and improve your product. Looking forward to become part of your team.